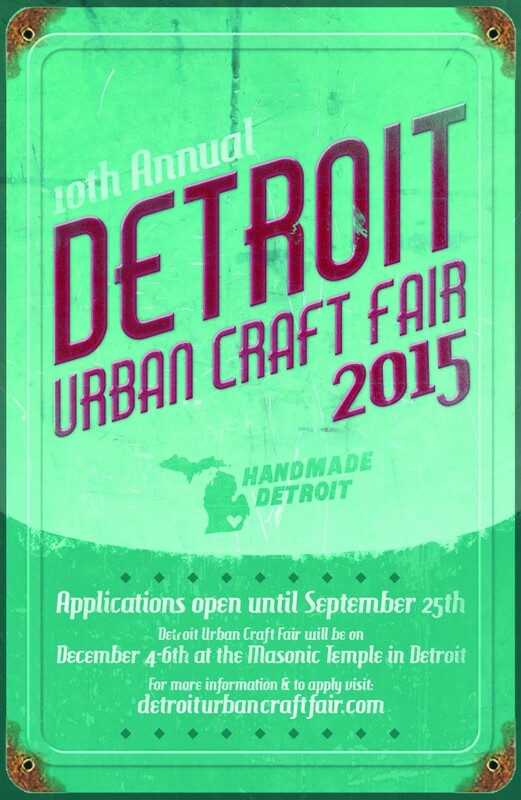 This 10th annual Detroit Urban Craft Fair is going to have a number of “firsts”, and this is the one to start them! We asked our friend and designer Josh Weston to create for us our first Application Poster ever, and we love the result. In keeping with the anniversary theme of our poster designs, Josh used the traditional 10 year anniversary gift of tin in this art, quite fitting as he also is a metalsmith. If you’d like to help spread the word of our apps being open, please feel free to grab either of these graphics and use them yourself, and don’t forget to apply with your work on the Detroit Urban Craft Fair site by September 25th! Good, morning! I applied for DUCF about a month and a half ago. I have on my calendar that vendors would be hearing back by now. I just want to double check that my application came through, so I can apply again, if something went wrong with my original attempt. If you are waiting until the application deadline to send out emails, and I’m just being a bug-a-boo, I’m sorry, haha! I just can’t seem to find my application receipt in my paypal files, but I also distinctly remember filling out the app! 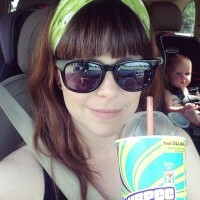 Sometimes being a crazy art gypsy gets, well….crazy! thank you for your time and any help you can give. Hello Audra! 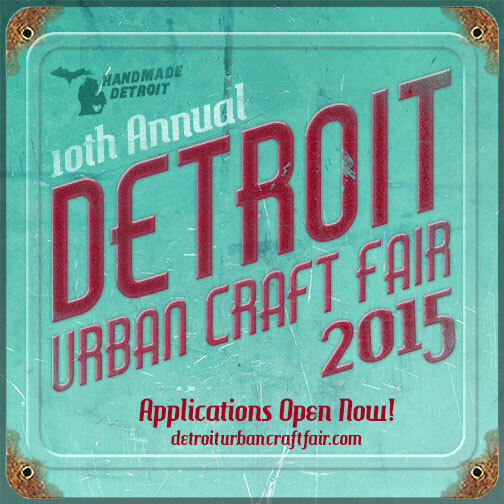 Detroit Urban Craft Fair is a juried fair, and applications are still open – they will be closing September 25th. Announcements will go out by October 15th to all who applied. I double checked, and we do have your application. Thanks for your patience!